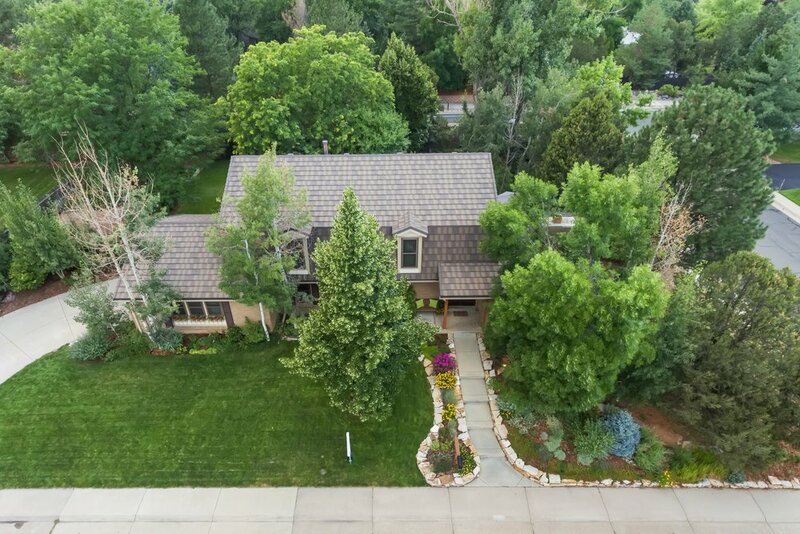 Welcome to this Sundance Hills beauty, perfect for entertaining or relaxing at home; located in a highly-desired neighborhood in DTC walking distance to top-rated Cherry Creek schools. 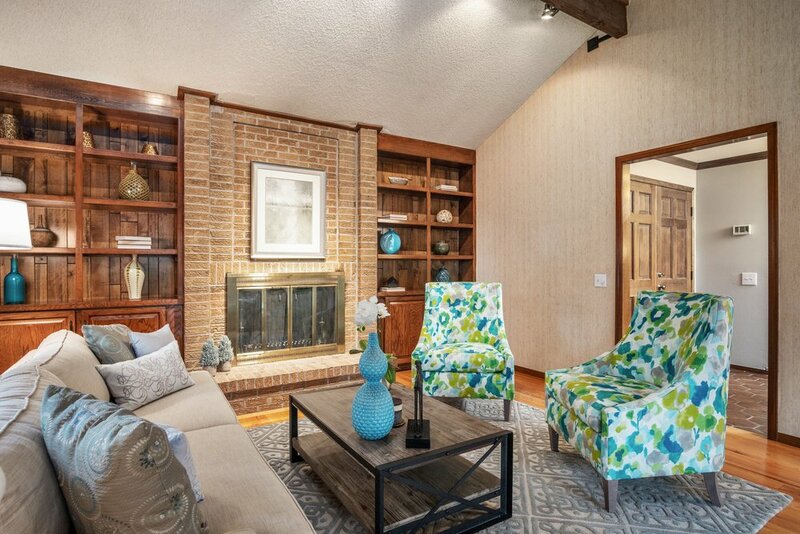 Quality brick/cedar exterior, stone-coated-steel roof, triple-pane windows, covered deck, newer concrete, .5 acre corner lot with mature landscaping, garden and perennials offers low maintenance, big savings, and a quiet private retreat. 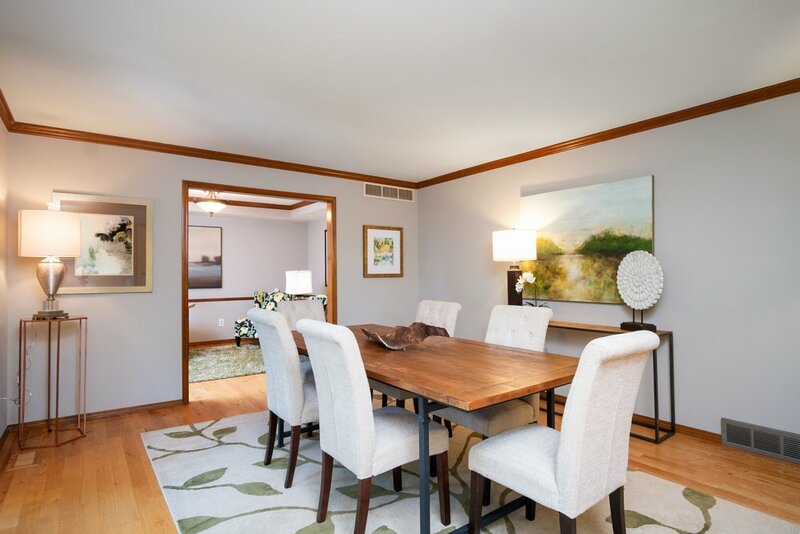 Inside has new interior paint, new carpet, wood floors, updated kitchen with SS appliances and granite, vaulted ceilings, fireplace, main level laundry room, finished basement, wet bars, and some vintage charm such as the laundry chute. Tons of storage with walk-in closets throughout, double pantry, storage room with shelves, oversized garage with work area and a shed in back. HOA $25/year, optional swim/tennis club.